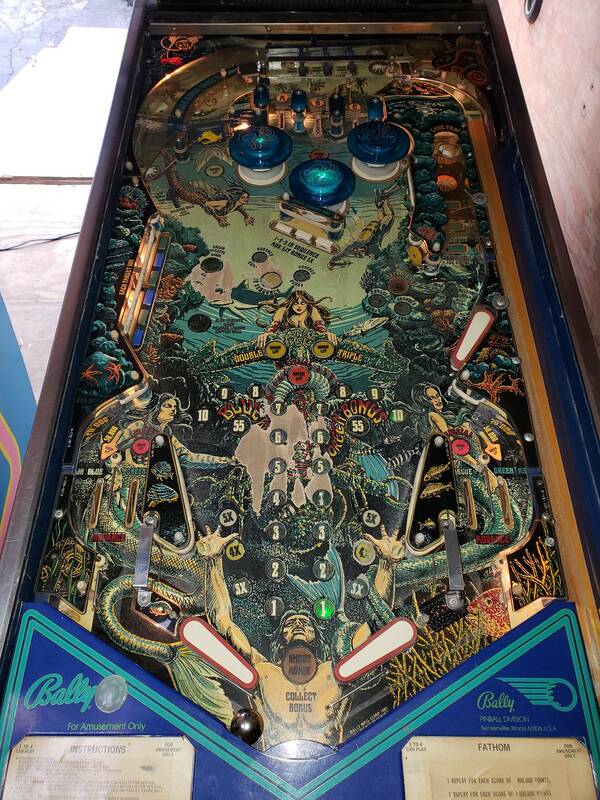 Looking to trade my Bally Fathom. 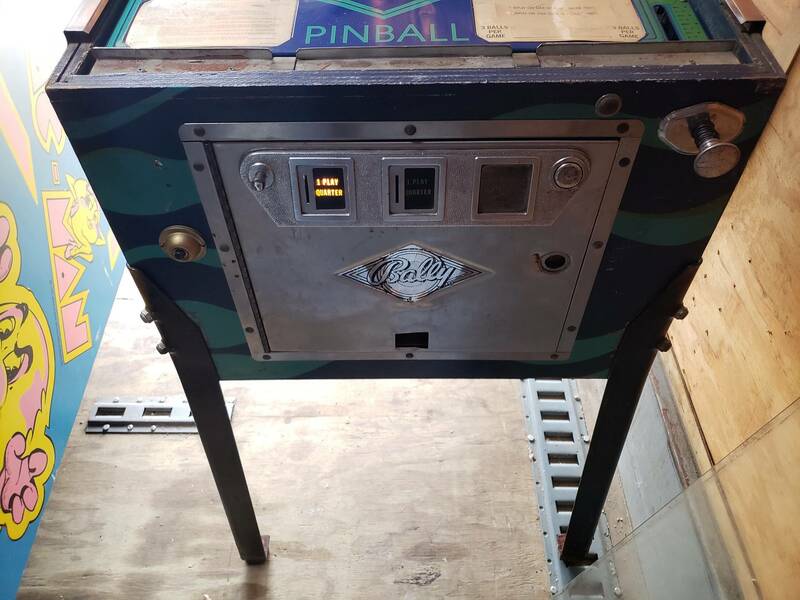 Playfield is player's condition with wear in normal places. 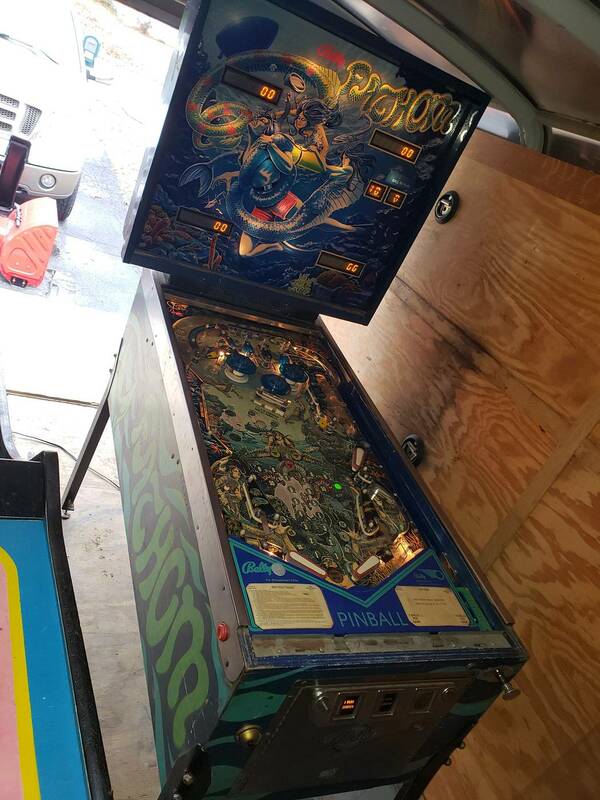 Backglass is in great shape. Cabinet solid. Game boots and credits up, but has ball kickout/trough issue currently. These are Broy1189's all time market stats. It needs a new owner! Op GLWS! It’s a Fathom someone will buy it. It's missing some acorn nuts, and has some of those little rubbery things instead in a couple spots. Deal breaker. I want my acorn nuts. All of them. You may want to research past sales on fathom if you think even a complete core game can be readily found for that cheap. 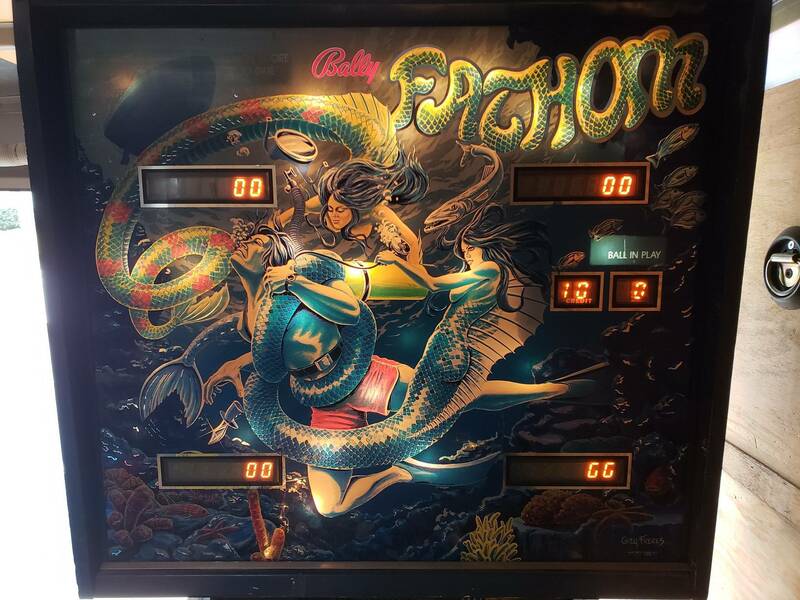 That being said, I've enjoyed Fathom on Virtual Pinball. It's a beauty! 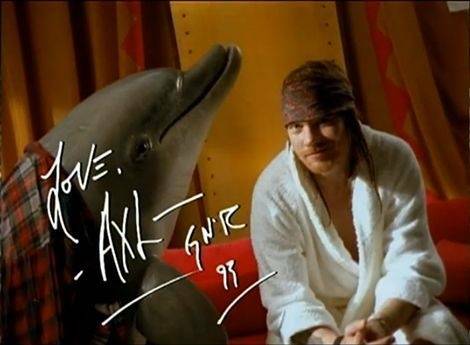 This dude has got to be part man, part dolphin. Looks like that was pulled from ebay/ended early? How much is the current bid? Fathom in this condition is still worth a hell of a lot more than 1800. i think 3k is probably about right. My original offer still stands. I'm not in the market but I am glad to see another pinballer from Warwick, lol.